New Year's Day, Martin Luther King Day, Presidents Day, Memorial Day, 4th of July, Labor Day, Columbus Day, Veteran's Day,Thanksgiving Day, Christmas Day. Ms. Nightingale presented the following resolution and moved its passage with a second from Mr. Stevens to accept and approve effective January 1, 2018 the Transfer Station will be closed on Tuesday and Wednesday. Saturdays 10am to 2pm from the Library. Town of Chester residents which are in the Town of Johnsburg School District pay an additional $8 a month usage fee. Available at the Town Clerk's office. These cards are issued annually to home owners in the Town of Johnsburg at no charge. You can use this card to dispose of certain items (i.e. Sofa, chair, mattress, tires) for FREE. No longer accepted due the changes in DEC burning regulations. All lumber must be placed in C&D - there is a charge associated with this service. The Town of Johnsburg landfill was closed in 1991. A transfer station has been operated since then on the edge of the former landfill site, adjacent to the North Creek Ski Bowl. 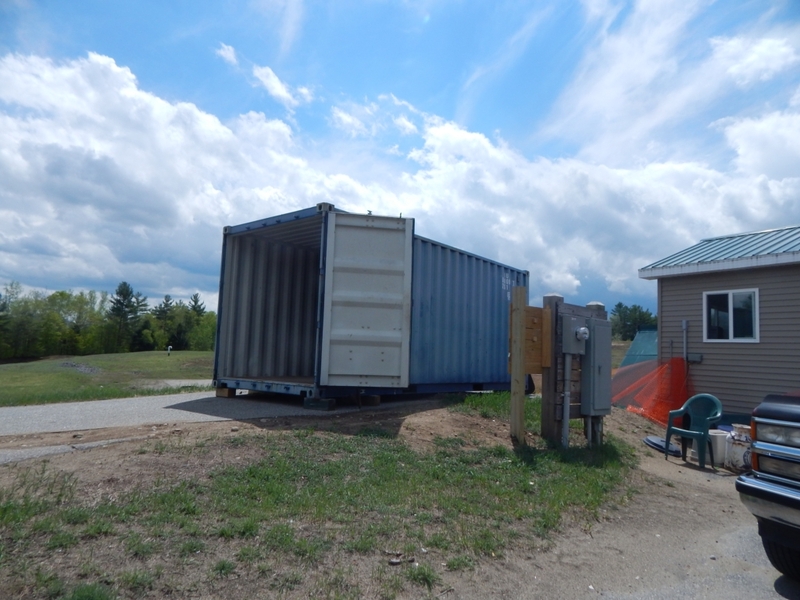 Trash is compacted in a 3.5 cubic yard compactor and is disposed of through Warren County contracts at the incinerator in Hudson Falls. Hauling is also done through County contracts. 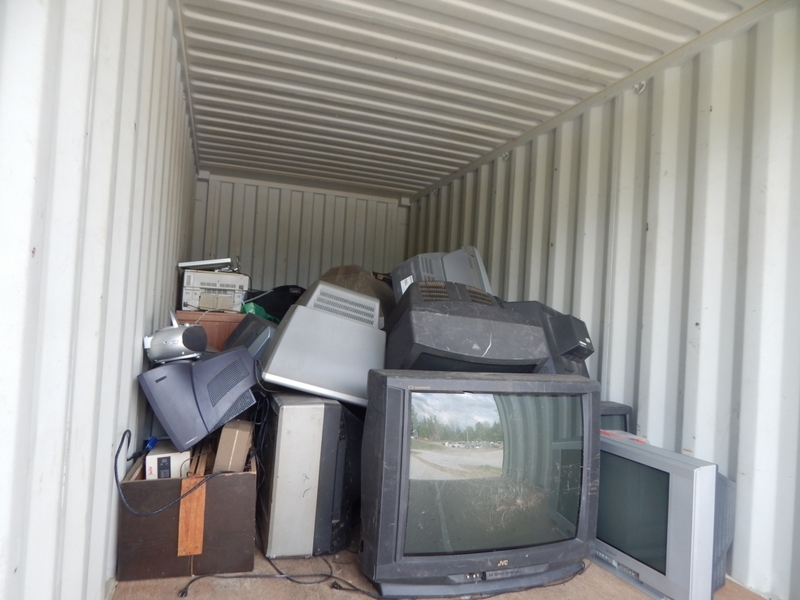 In addition, recyclable materials, including newspaper, Office Paper, magazines, corrugated cardboard, clear glass, mixed glass, steel cans, aluminum, and selected plastics are hauled by the contractor. Mixed scrap metal is accumulated and sold.